Jason Chisholm, 35, of Stamford, Conn. turned himself in to New Canaan police on Jan. 23, 2018 for allegedly crashing his car on Trinity Pass Road after looking at his cell phone. NEW CANAAN — A 35-year-old Stamford man was charged with reckless driving after he allegedly looked down at his phone and crashed his car. On Dec. 30 around 1:30 a.m., police responded to Trinity Pass Road on a report of a car flipped on the road with the driver possibly trapped inside. When police arrived, they found the driver, Jason Chisholm of Frost Pond Road, standing outside the car. Chisholm told police he was driving westbound on Trinity Pass Road when he lost control of the car while going around a sharp turn. When he called 911 to report the crash, he told the officer he lost control of his car after looking down at his cell phone. He was taken to Stamford Hospital for evaluation. Police investigated the crash and found Chisholm’s car also hit a utility pole and wire guardrail, leaving about 126 feet of skid marks in his wake. Police noted the posted speed limit on Trinity Pass Road is 25 mph. 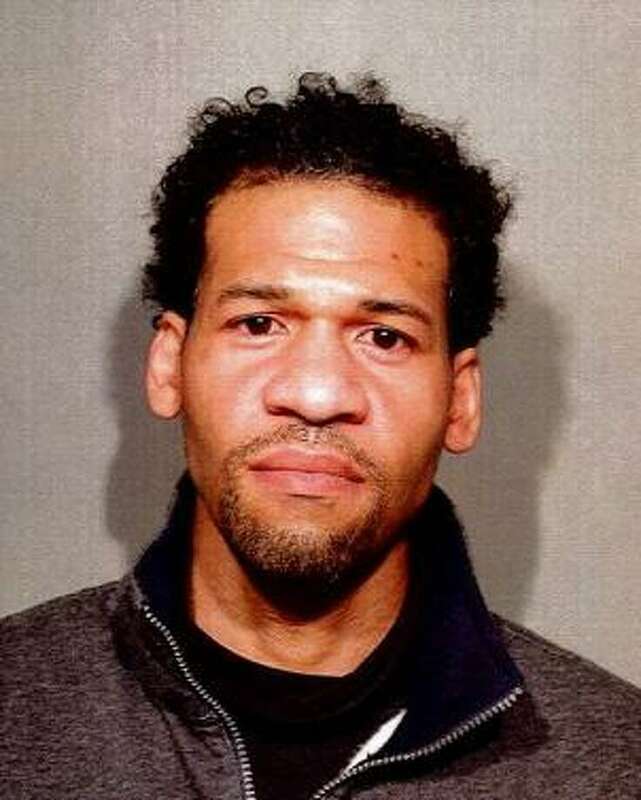 Police issued a warrant for the Stamford driver, charging him with reckless driving. On Jan. 23 around 3:50 p.m., Chisholm turned himself in to police. He posted a $1,000 bond and was released with a Feb. 5 court date.